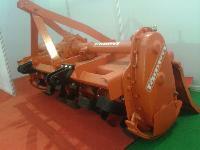 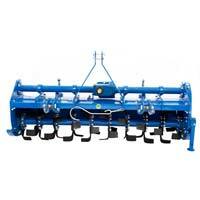 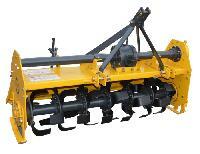 We are offering rotavator 5feet, 540rpm, chaingear drive, 36blades. 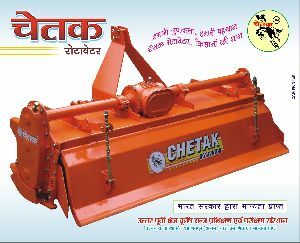 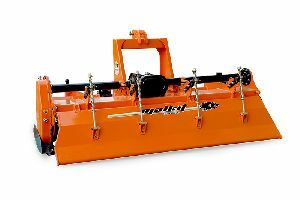 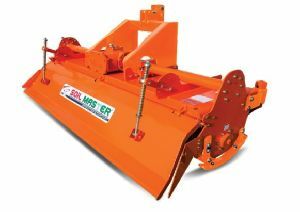 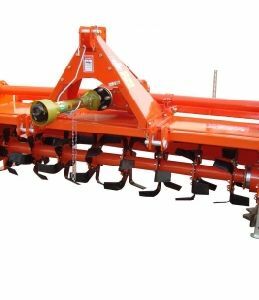 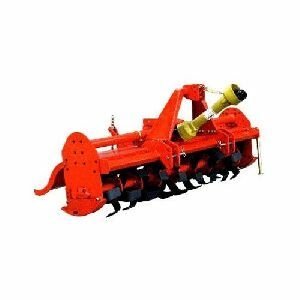 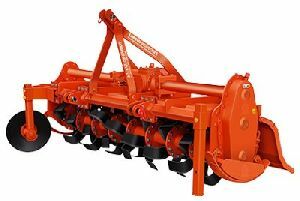 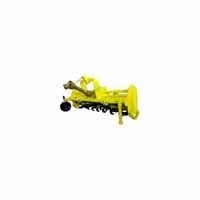 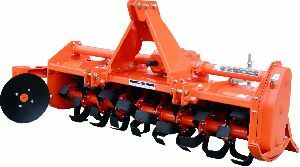 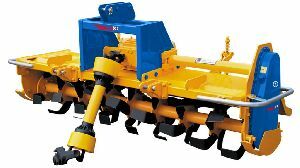 We are offering rotavator a type of machine with rotating blades that will break up soil, as on rough or uncultivated ground, or work surface material into the soil. 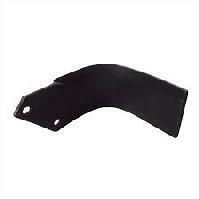 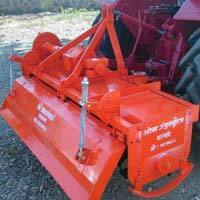 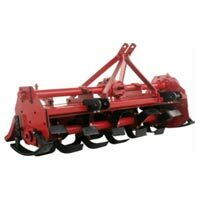 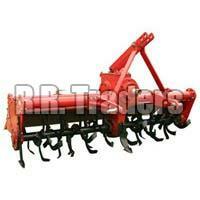 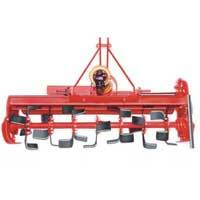 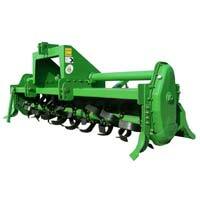 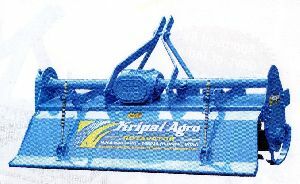 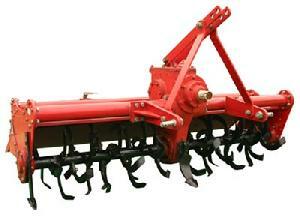 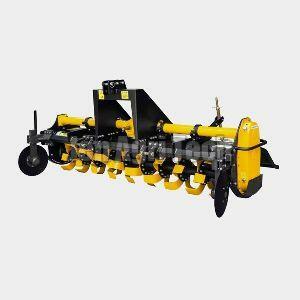 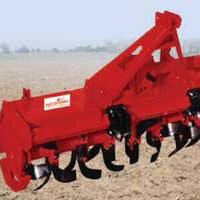 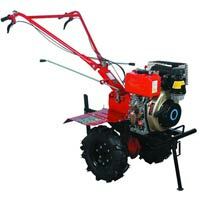 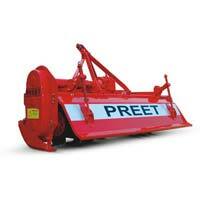 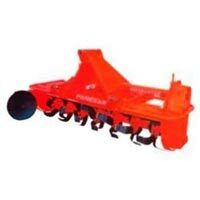 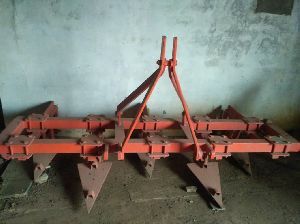 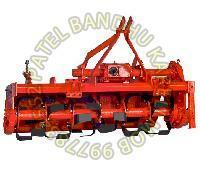 We are the manufacturer of all types of rotary tiller blades and power tiller blades also.